It’s said that repetition is the key to mastery. If you’re serious about self-improvement and success, then you probably know that it’s not enough to stick to what you know and limit yourself only to what you can do. You need to learn more in order to earn and be more. 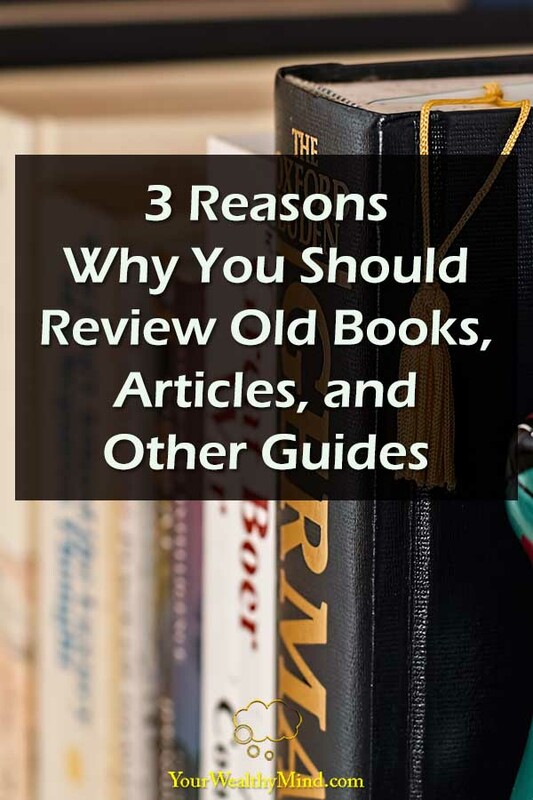 So if learning more is that important, then why should you review old books and guides? Why review the things you’ve already read and learned? Keep reading this article to know why. If you’ve fully understood how much of success depends on a lot of self-improvement, then you’ve probably built up a small library of books, saved articles, video tutorials, and other guides somewhere in your home. They may not guarantee success by themselves, but they DO increase your chances. After all, you’ll only earn success when you’ve LEARNED what you need to do to achieve it. Here are a few reasons why you must review the things you’ve already read and learned from. 1. You learn what you’ve missed. Way back when I was an undergraduate in college I read Rich Dad, Poor Dad by Robert Kiyosaki, and I remember being struck hard by the lessons inside. By then, I’ve decided to never walk the path of a normal corporate slave living paycheck to paycheck. Unfortunately, that was all I could remember about it. 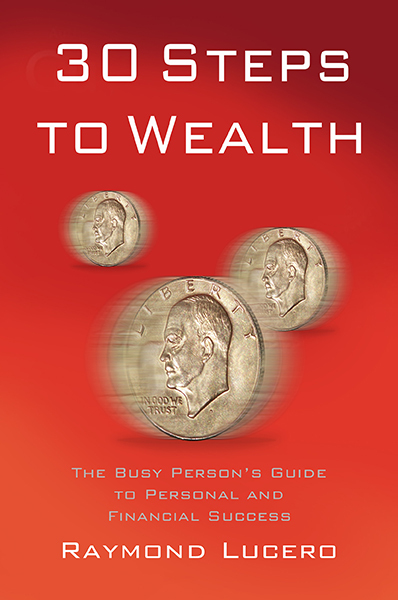 I didn’t fully understand many other lessons and insights about personal finance and business until much, much later. Few of us can remember every single great tip in the hundreds of pages of a book. Reviewing books and guides give us another glimpse of the lessons, insights, and information that we might have missed. 2. You relearn what you’ve forgotten. Sometimes we learn several great tips from a book. Unfortunately, since it’s difficult to change all our habits and use everything we’ve learned, we stop using some things until we eventually forget about them. For example, some self-improvement books teach you how to set goals, how to review your goals, how and when to visualize and meditate about success, and more. Unfortunately, unless we can make all of them a habit, we would probably forget about them completely. Rereading what you’ve learned will allow you another chance to use and develop the positive habits that you might have forgotten. One reason why I love reading self-improvement and self-help books is that, aside from practical advice, they usually have real-life examples of people who persevered and succeeded despite their circumstances. For example, in The Success Principles book written by Jack Canfield, there was Shun Fujimoto’s story about doing his gymnastics routine and scoring a perfect landing during the olympics… on a broken knee. Because he was able to persevere through the pain and do his routine, he was able to win the gold medal. There was also another story where Marilyn Tam, the divisional manager of Miller’s Outpost, met with Phil Knight, Nike’s CEO for a business deal. Before the meeting, Marilyn did her research to be more informed and found that Nike’s apparel line, unlike their high-quality footwear, were terrible because they came from different manufacturers and had inconsistent quality. Instead of staying silent, she decided to tell the truth to Phil. It ended their business meeting quickly. Later on, however, Phil did think about it more and Marilyn was eventually offered a position as Nike’s VP position for apparel. Telling the truth does pay dividends, after all. Those are just two of what I saw when I opened the book, and there are many more where those came from. Sometimes, the knowledge inside books and other work can inspire us to do better. Unfortunately, as time passes their impact fades and we return to our formed performance. A quick review of what we’ve learned can rekindle the fire of inspiration and once again motivate us to do better. A few minutes of reviewing inspirational stories can certainly make a difference, especially if it’s done regularly. Those are just three reasons why we should review the things we have and learned. While we still need to keep up with the latest techniques and technology, we don’t always have to spend more to buy something new, like a new guide or a new educational workshop. We can simply review what we already have. We’ll find the lessons that we’ve missed, relearn what we’ve forgotten, and rekindle our inspiration through the works of others. We’ll end here for now. I hope you enjoyed this article! Are there any books in your house that you haven’t read in a while? Are there books and articles that you haven’t finished? Why don’t you dig them up now and see what you can find? Maybe you’ll again find something awesome. By the way, if you want to learn more, just read our other articles on the recommendations section below!